North Yarmouth Academy (NYA) is pleased to welcome author and professor David Sobel as the 2018 Kauffmann Program Lecturer. Sobel is Senior Faculty in the Education Department at Antioch University-New England in Keene, NH. He consults and speaks widely on child development and place-based education. Sobel will give a workshop to NYA faculty and invited teachers from area schools on November 13, at 3:30 p.m. in the Middle School Community Room (172 Main St, Yarmouth). At 6:30 p.m., in the same location, he will present to the public. This is a free event and all are welcome and encouraged to attend. 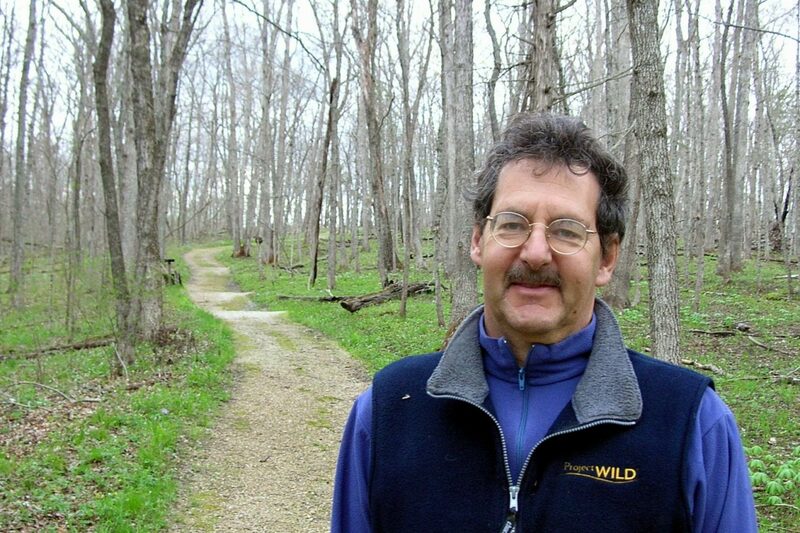 David Sobel has authored eight books and more than 70 articles focused on children and nature for educators, parents, environmentalists, and school administrators in the last 30 years. 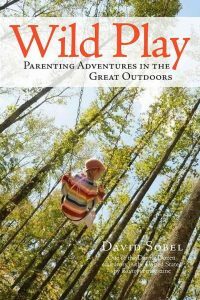 His most recent books are Wild Play: Parenting Adventures in the Great Outdoors and Nature Preschools and Forest Kindergartens: The Handbook for Outdoors Learning. Sobel served on the editorial boards of Encounter, Community Works Journal, and Orion Afield and writes a regular column for Community Works Journal. His articles and essays have appeared in Orion, Encounter, Sierra, Sanctuary, Wondertime, Green Teacher, Play Rights, Harvard Education Letter, Yes!, and other publications. He contributed chapters to Father Nature; Education; Information and Transformation; Stories from Where We Live-The North Atlantic Coast; Place-based Education in a Global Age; and The Child: An Encyclopedic Companion. NYA Kauffmann Program in Environemental Writing and Wilderness Exploration seeks to educate students in the larger community about the importance of wilderness and nature. With a focus on environmental thinking, writing, conservation, and wilderness travel, the program is intended to create opportunities for NYA students, high school students across Maine, and the larger community to acknowledge the importance of wilderness conservation and environmental issues.